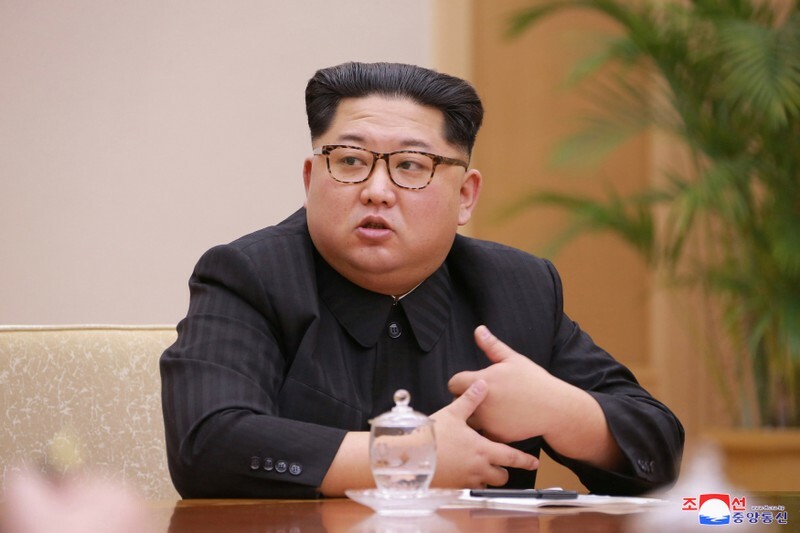 SEOUL (Reuters) – Kim Jong Un hobnobbed with a visiting Chinese ballet troupe as he capped a weekend of celebrations in the North Korean capital that conspicuously lacked a show of military might that marked many previous festivals. On last year’s Day of the Sun, Kim put on a military parade bristling with his latest ballistic missiles, exacerbating international tension over his nuclear weapon and missile program. Past festivals also featured various cultural and economic displays, but the absence of military overtones this year was more in line with a message of reconciliation that Kim has sought to cultivate in recent months as he made his first visit to neighboring China and announced plans to talk with the leaders of South Korea and the United States. 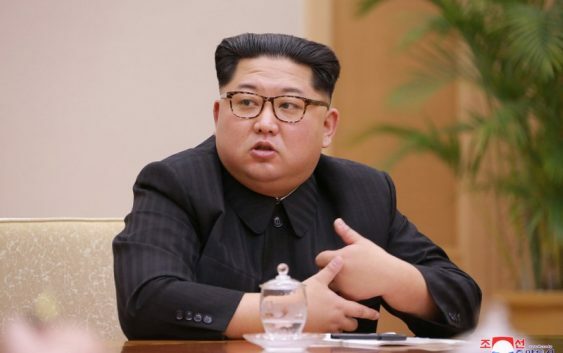 American officials are still skeptical of Kim’s sudden overtures, with Trump’s pick for secretary of state, CIA Director Mike Pompeo, telling lawmakers last week that North Korea should not expect rewards from talks with the United States until it takes irreversible steps to give up its nuclear weapons.